Piran Kaliar is the tomb of a Sufi Saint called Shabir Shahib of Rookee. 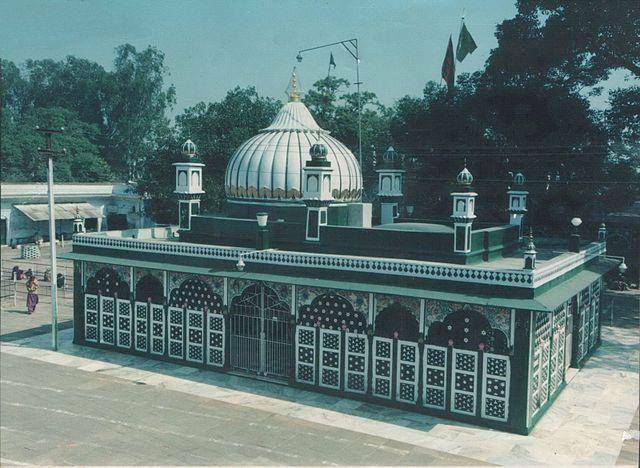 Piran Kaliyar Sharif Dargah has deep belief and devotion from people of different religions, creating a harmony and developing togetherness, is that of the Piran Kaliyar Sharif Dargah, which is also known as the ‘Sabir Paak’, is located at a distance of 10 km from Roorkee. The belief is that whatever you pray for here, you get it, and it is one of the most sought after dargah for Muslims. Irrespective of religious sects enormous devotees visit this pilgrim center. It isn’t only Muslims that go here, Hindus too have faith! You can also continue your spiritual trip from Haridwar and make this your next stop, there’s only a meagre distance of 20 km in between them. It is open for prayer from 5.45am in the morning to 6.30pm in the evening. There’s a lot of history also related to this dargah and the Kaliyar village. During every summer, in the holy dargh, URS festival is organized here. Built by a Delhi Sultan named “Ibrahim Lodhi”. The tomb is located in Kaliyar village.